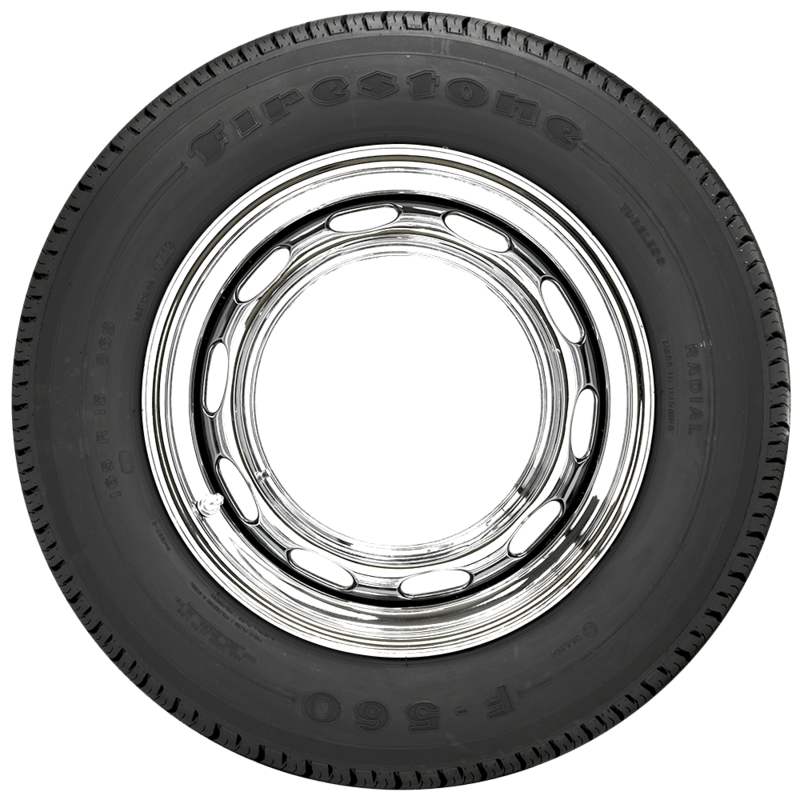 Firestone F560 155R14. 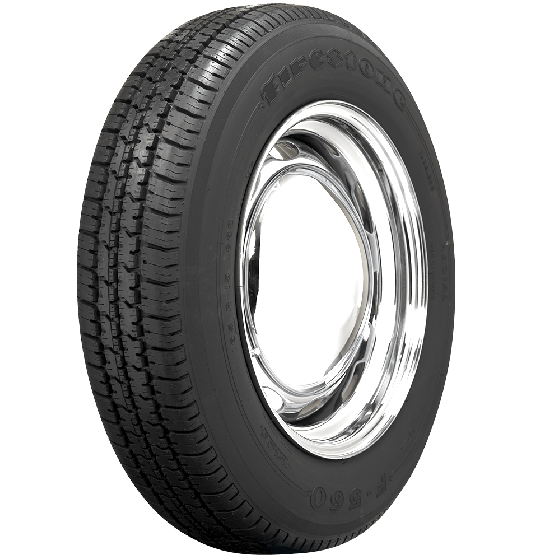 Are these tires available with a wide white wall? 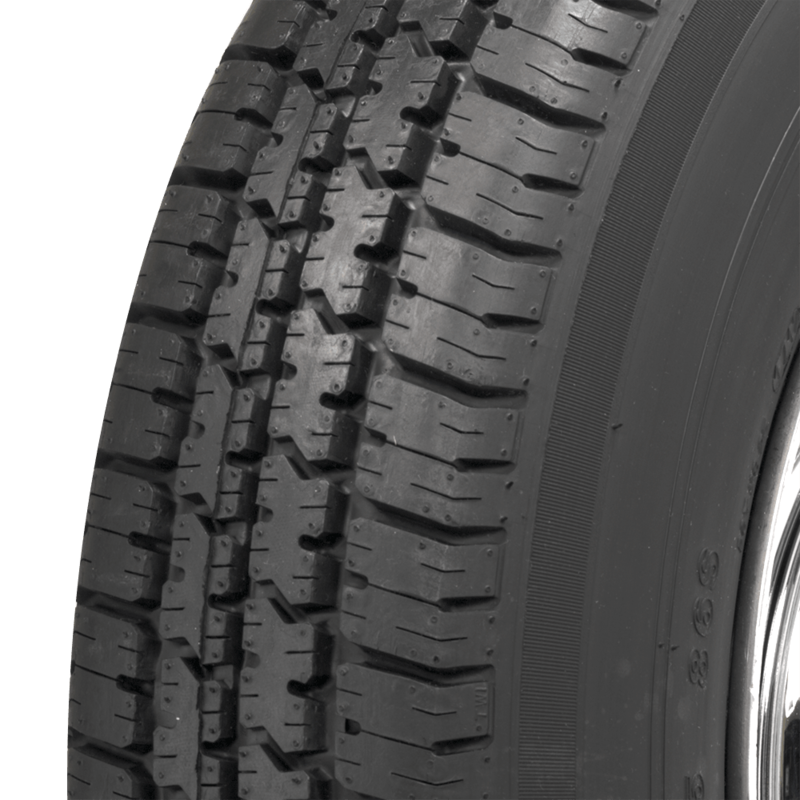 These tires are only available in the plain black wall shown here. 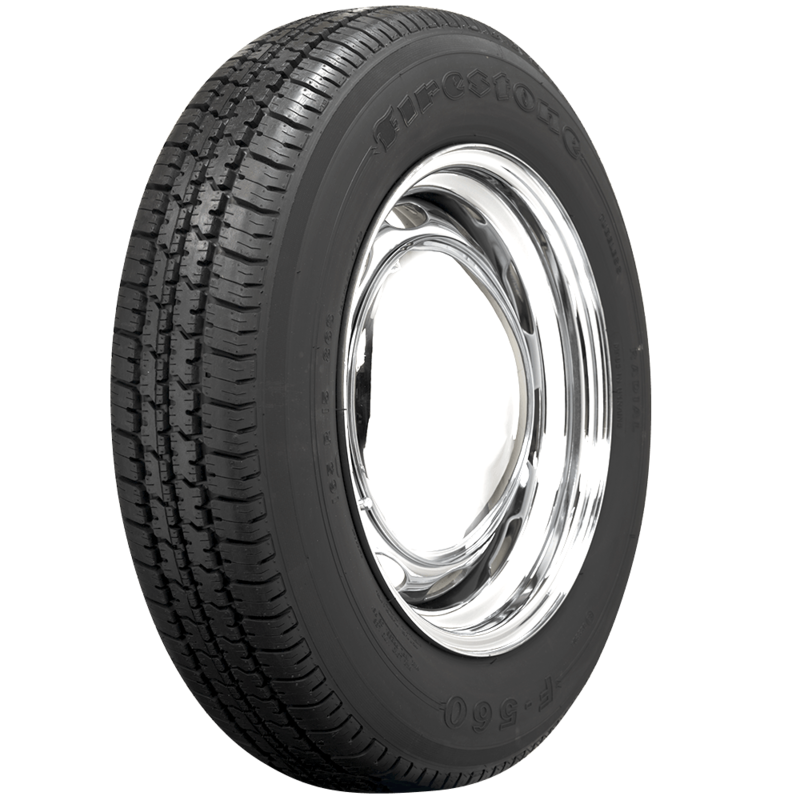 Are the Michelin 155/165R TR13 tubes compatible with Firestone F560 155R/14 tires? 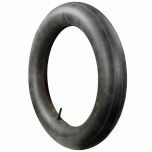 Yes, this is the proper tube for a 155R14 Firestone. Click Here for the tube.